At the San Ramon Valley Conference Center, we offer one stop shopping that includes everything, all the time. 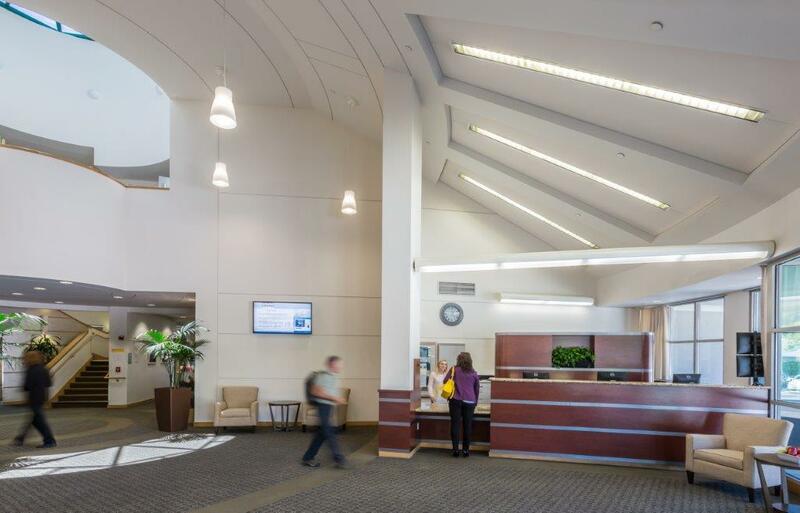 The San Ramon Valley Conference Center, situated on a beautiful, secure 16 acre campus provides a unique environment for success. Our full service conference facility, featuring 119 on-site boutique style lodging rooms, is the perfect location for corporate events, business retreats, workshops, celebrations, association and educational conferences. Our skilled Conference Planning Team can assist you with identifying the perfect dining options, meeting facilities and outdoor spaces that will increase attendee engagement, and elevate your event to the next level. We are capable of handling your most sophisticated requirements, including computer labs and multimedia presentations. Our private, flexible meeting rooms are designed with convenience and comfort in mind, and can accommodate up to 400 guests. 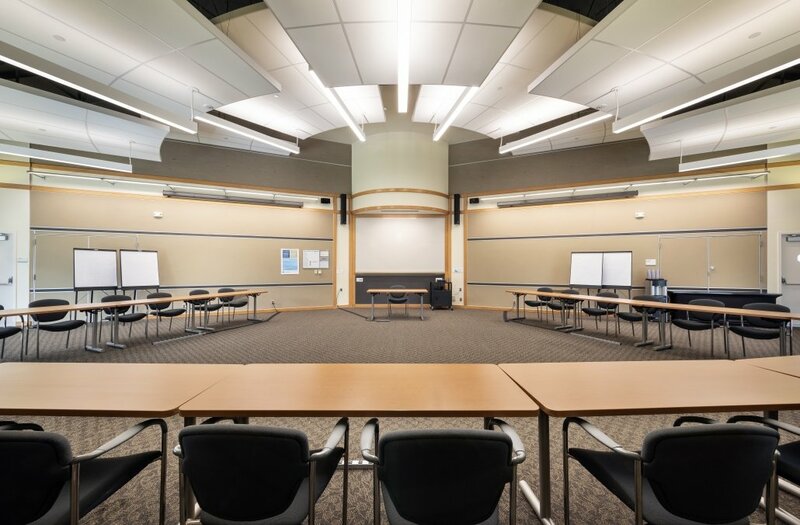 Most meeting rooms feature ergonomic chairs, tackable and tapeable wall surfaces, flip charts, white boards, ceiling mounted LCD projectors, adjustable energy efficient light levels and individual climate controls. If your event agenda will not be defined by four walls, our landscaped garden, patio and lawn spaces can set the stage for a wonderful outdoor experience. We understand the important role that food plays in attendee engagement. 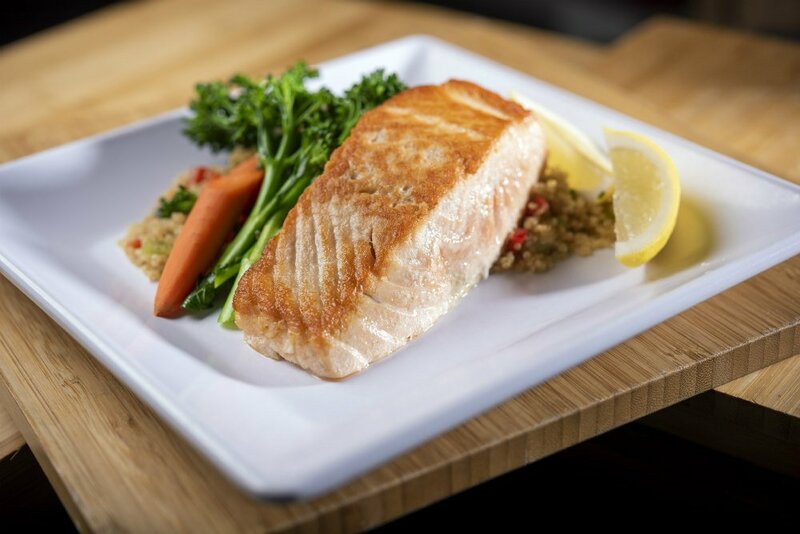 Our dining options are designed to ease the challenges of menu planning for groups. The culinary creations prepared by our Sodexo Catering Team are served daily in our dining outlets, or directly to your event space. The menu offerings are inspired by fresh, locally sourced ingredients, and accommodate today’s palate and dietary preferences. Indulge in our hearty and health conscious entrées, daily soups and salad bar, deli selections, offerings in our Taqueria, and freshly baked housemade desserts. Our Audio Visual Department provides state of the art video, audio, and service solutions for all event types. Our highly skilled audio visual technicians offer exceptional pre-event consultation and day-of resources. Both Wired and Wi-Fi Internet services are available. We can also provide a broad range of print solutions, technology applications and business services that resolve key business issues and accelerate your ability to achieve the strategic goals of your meeting. Refresh yourself with a good night’s sleep in plush bedding that is your concierge to comfort. Mini-fridges are provided for your convenience. Our lodging rooms are specifically designed to support the needs of business travelers. 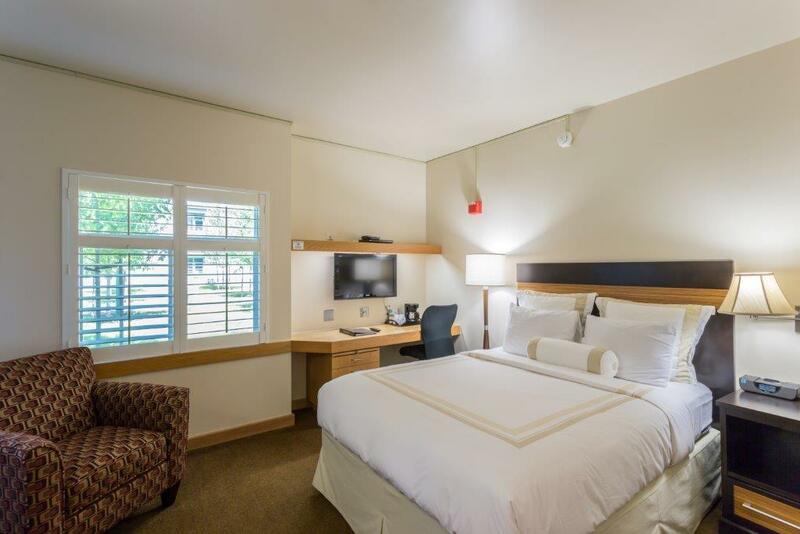 Cable television, telephone, free internet access and well-lit desk space will help you settle in and stay fully connected to the world outside of the San Ramon Valley Conference Center.